In a Washington Post opinion piece on Tuesday, the Maryland Democrat outlined the manyobstruction." ways the White House has so far refused to cooperate with repeated requests from the committee. "I have sent 12 letters to the White House on a half-dozen topics—some routine and some relating to our core national security interests," Cummings wrote. "In response, the White House has refused to hand over any documents or produce any witnesses for interviews. "Let me underscore that point: The White House has not turned over a single piece of paper to our committee or made a single official available for testimony during the 116th Congress," Cummings said. While President Donald Trump has accused Democrats and their committees of "presidential harassment," Cummings maintained that "this has nothing to do with presidential harassment and everything to do with unprecedented obstruction." 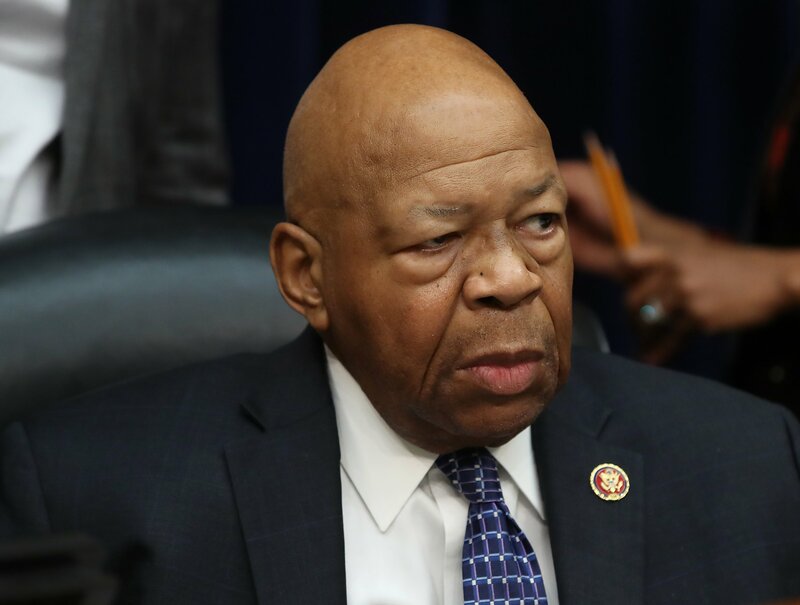 One of the most important investigations the House Oversight Committee is conducting is a review of White House security clearances, Cummings said. 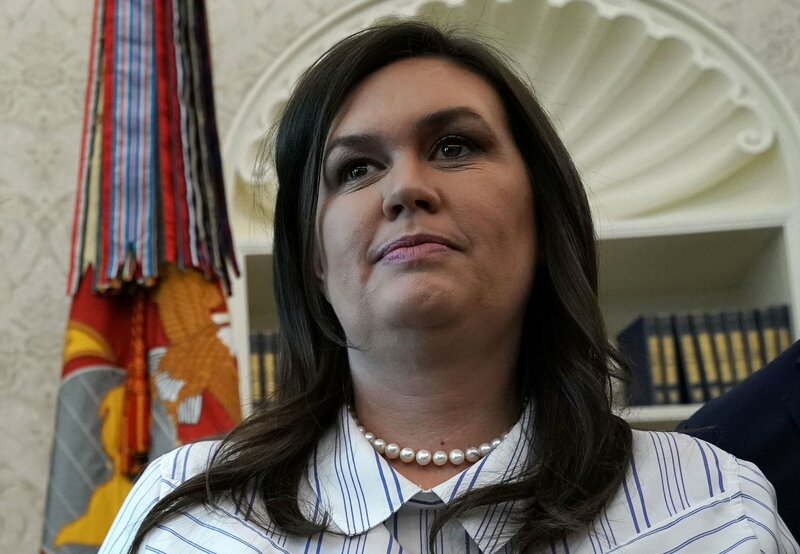 That review has been hampered by the White House's claims that Congress is not entitled to information about individual employees, Cummings said. That includes former National Security Adviser Michael Flynn, who pleaded guilty to lying about contact with Russians, current national security adviser John Bolton and Jared Kushner, Trump's son-in-law and senior adviser. "Instead, the White House offered to let us read—but not keep—a few pages of policy documents that have nothing to do with the officials we are investigating, along with a general briefing on those policies during which they will answer no questions about specific employees," Cummings said. The Oversight Committee had also faced difficulties carrying out its probe into Trump's hush money payments made in the lead-up to the 2016 election to buy the silence of women alleging to have had affairs with Trump, Cummings said. "Former Trump lawyer Michael Cohen provided copies of reimbursement checks signed long after Trump became president during our hearing with him, but the White House has refused to turn over any of the documents we requested. Instead, officials let us read 30 pages, about half of which were already public or entirely blacked out," Cummings said. 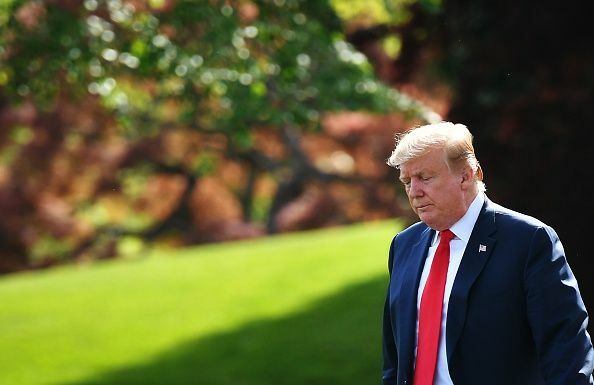 He added that the White House had also refused to produce any documents or witnesses in response to other investigations being carried out by the oversight committee, including probes on White House officials' alleged use of personal email and allegations that the president may have violated the Presidential Records Act with the destruction of documents. The House committee has also been investigating reports from whistle-blowers accusing the Trump administration of a rushed transfer of sensitive nuclear technology to Saudi Arabia, potentially violating the Atomic Energy Act. 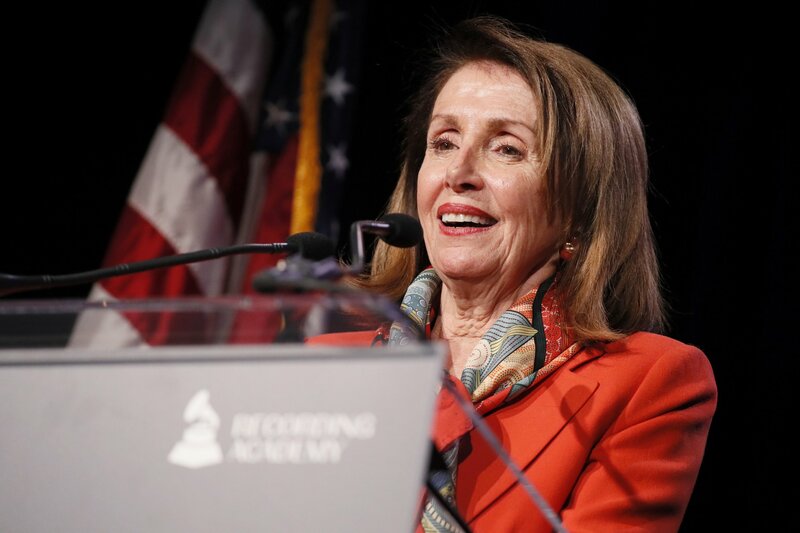 "As a reminder of what used to be 'normal,' previous presidential administrations turned over tens of thousands of pages of documents in response to Oversight Committee investigations under both parties just a few years ago," Cummings said. For example, the White House under George W. Bush handed over more than 20,000 pages on Hurricane Katrina, the Oversight Committee chairman said. The Obama White House produced "many documents and emails" relating to the Solyndra controversy, "as well as witnesses and documents regarding the Benghazi, Libya, attacks, including communication between top White House officials and National Security Council staff. "By contrast, the complete refusal by the Trump White House to produce any documents or witnesses to the primary investigative committee in the House reflects a decision at the highest levels to deny congressional oversight altogether," Cummings said. "President Trump's actions violate our Constitution’s fundamental principle of checks and balances," Cummings said, adding that if his committee "must resort to issuing subpoenas, there should be no doubt why."